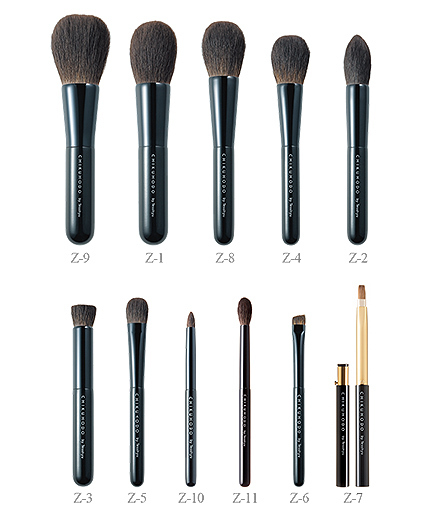 Z series is the pinnacle of Chikuhodo brush collections. Our master brushmaker Tesshu himself has been involved in every aspect of,the creation of this series,from the selection of the materials to the finishing touches. This series uses carefully selected high-quality hair. Only the softest and most delicate Blue Squirrel hair is chosen for this collection.